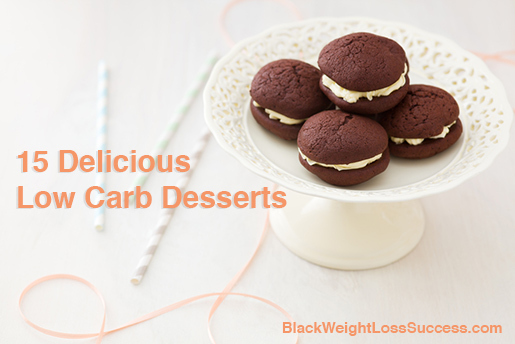 When you are cutting out refined, processed carbs and trying to eat a lower carb lifestyle, one of the toughest things to kick are desserts. If you have a serious sweet tooth, like I do, you have to find alternatives that taste great but don’t throw off your balanced eating goals. Here are 15 recipes that can fit into a variety of low carb plans, from Diabetic plans to Ketogenic diets. What a terrific list of desserts. Thanks for including my recipe for Grain-Free, Chocolate Banana Bread Brownies! Love your site! Thank you, Kim! Love your recipes!